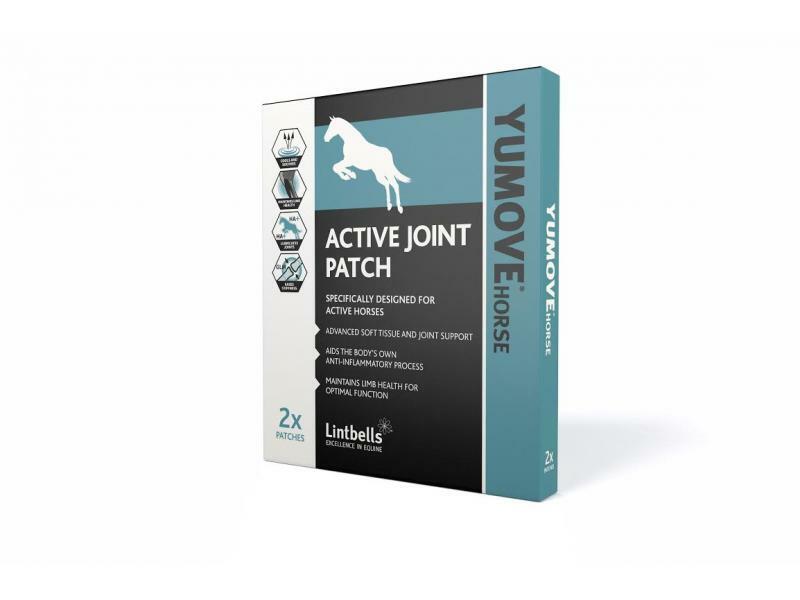 The amazing Equine Active Joint Patch from Yumove is a soothing patch which can help in reducing joint stiffness and swelling. 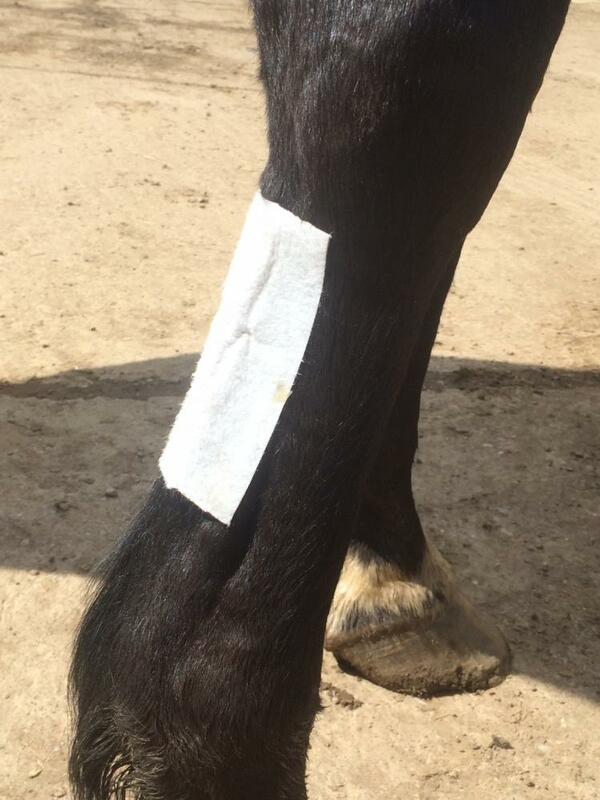 This patch is specifically designed for active horses and offers advanced soft tissue and joint support as well as aiding the body's own anti-inflammatory process to maintain limb health for optimal function. None of the active ingredients contravene FEI medicine regulations. The patch contains a unique proprietary ActivEase green lipped mussel oil combined with a specific weight hyaluronic acid that migrates through the skin directly into the joint area delivering natural support to the joint. This is coupled with a unique permeation enhancer to aid absorption. 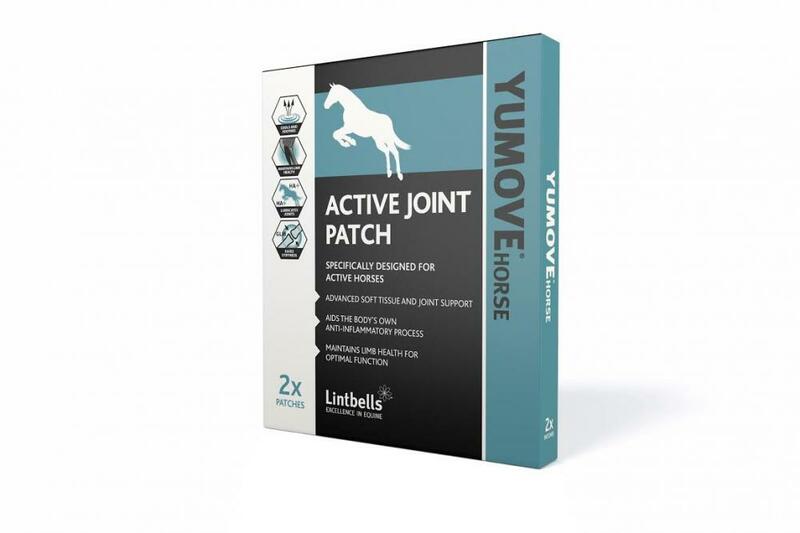 Below are some recent questions we've received regarding Yumove Equine Active Joint Patch, including answers from our team. What is the permeation enhancer in this product? I have spoken with Lintbells who have confirmed that the permeation enhancer is Hyaluronic Acid (sourced from soy). This is used as a carrier to transfer the Green Lipped Mussel across the dermis. Hi, is it possible to use this patch on the front of the knee joint please? Just be careful not to bandage too tightly. 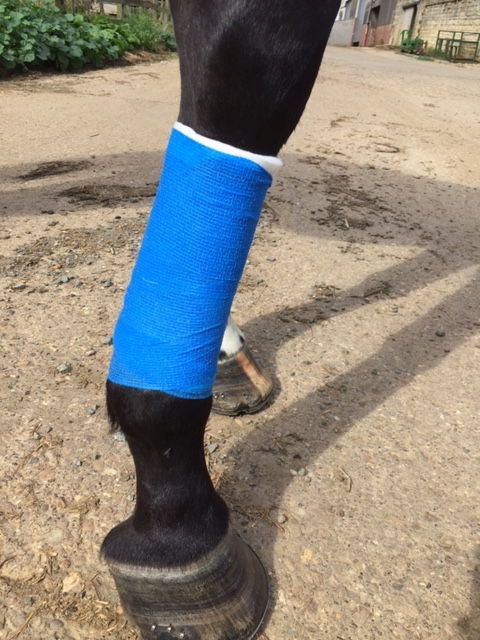 Ideally your horse would stay in whilst the bandage is on to avoid any bandage rubs.